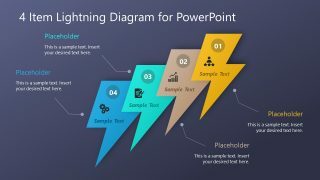 The Stonehenge PowerPoint Diagrams is an outstanding template illustrating the historical architecture. The Stonehenge is a prehistoric monument in England as a concentric circle ring of huge stones. 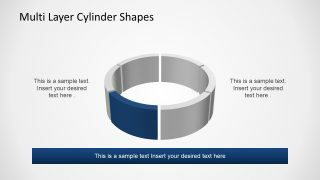 This landscape is also a popular format for circular diagrams. 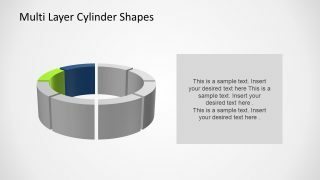 These are the incredible 3D diagram templates of curve bars. 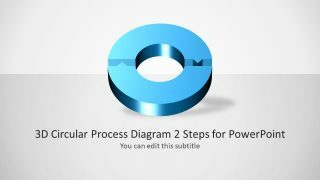 The Stonehenge PowerPoint diagram are doughnut diagram to display various concepts. Specially, the monument design presentation visually illustrates the stable foundation. For example, a business organization and industries explaining the groundwork of company. 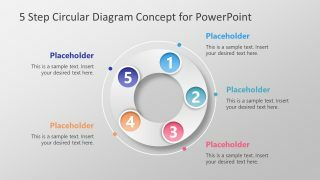 Further, these PowerPoint shapes attract the viewers with the amazing layout of millennia-old circular diagram of stones. For example, the first slide of 8 step circular diagram which can also present the bar graph. 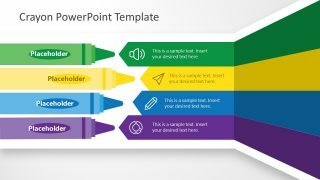 Moreover, the editable PowerPoint lets users scale the bars by increasing and decreasing the size after ungrouping shapes. 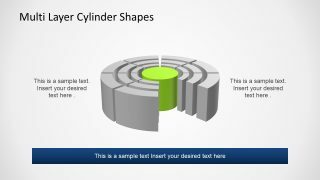 The incredible Stonehenge PowerPoint Diagrams are doughnut shape templates. 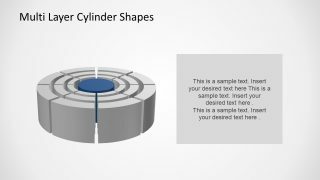 These diagrams are ideal for displaying the foundation of a building and more importantly, the modern world monuments. 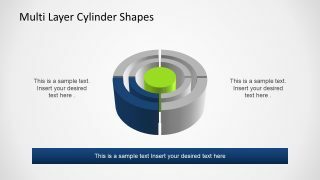 Further, the slides also contain layer diagram of circular bars. Like, one set of Stonehenge diagram inside another, creating 2-3 sublayers. Alternatively, the template is helpful for displaying doughnut charts for number of concepts. Hence, the Stonehenge PowerPoint diagram are useful tool for explaining statistical data using stunning graphics. 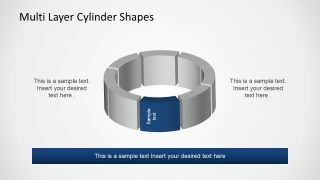 Furthermore, these graphics assist the presenters to demonstrate the steadiness and firmness of project. The latest Stonehenge design for PowerPoint diagrams are ready to use presentation templates. 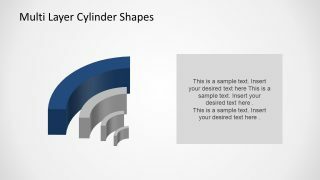 The 10 slides of full editable PowerPoint also include the text placeholders for each diagram. These placeholders assist the users to insert relevant textual information for the viewers. 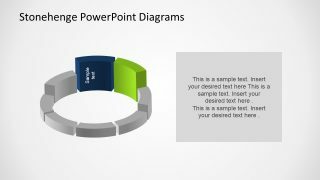 Also, the last slide of Stonehenge PowerPoint template offers the presenters to create a new design of circular diagram. 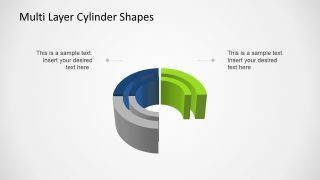 Therefore, the slide contains set of bars which user can copy, rotate and adjust to create a design from scratch.